"Discussions with the Nation's Most Iconic Trial Lawyers"
How do the most celebrated trial lawyers of our generation convince 12 strangers? What are their secrets of persuasion and tricks of the trade? "Behind the Trial" will take you to the front lines and reveal how it all works when lives, fortunes, and reputations hang in the balance. 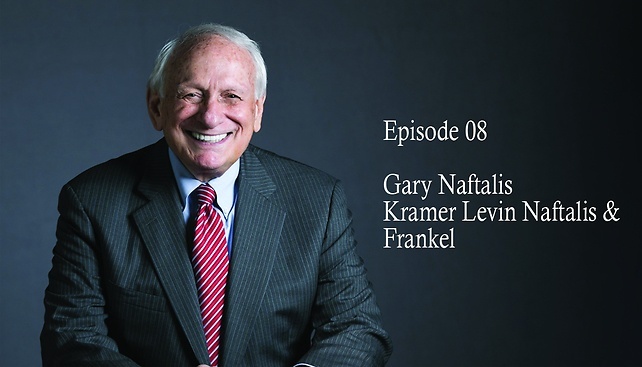 Presented by Benchmark Litigation in association with McKool Smith, the Behind the Trial podcast series features in-depth discussions with the nation’s most iconic trial lawyers covering their best practices for presenting to a jury or judge, pitfalls to avoid, and the art of persuasion. 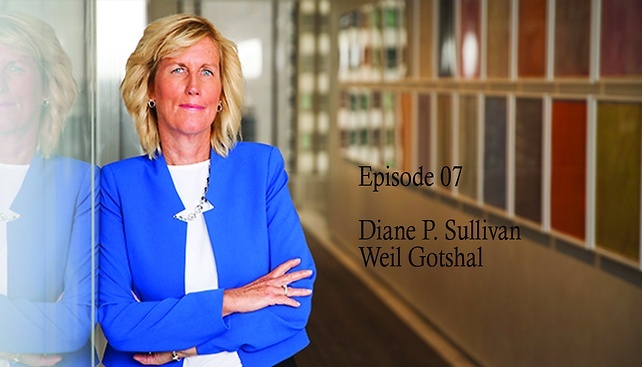 The podcast recently won The National Law Review's 2018 Go-To Thought Leadership Award for its coverage of litigation and trial practice. 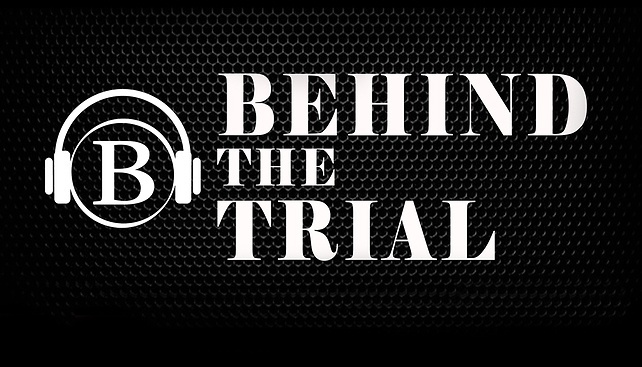 Listen here or you can also find "Behind the Trial" on iTunes, SoundCloud, and most popular podcast apps. 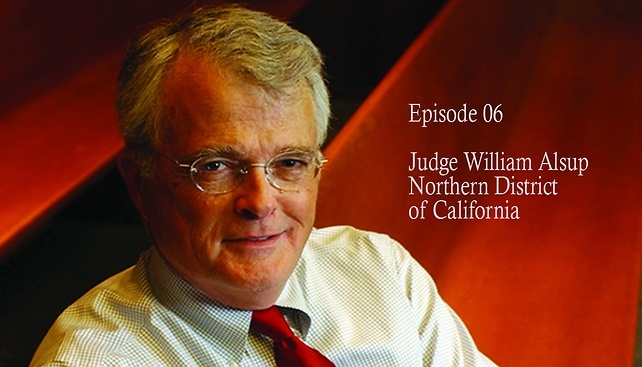 Or, visit benchmarklitigation.com for links to the show.